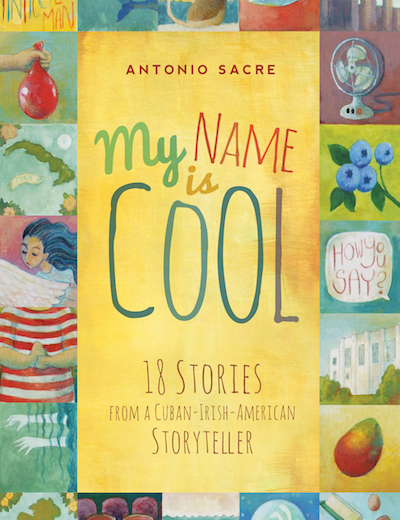 His tales of growing up bilingually in a Cuban and Irish-American household have inspired children worldwide to gather their own family stories and become storytellers themselves. His stories have been published in award-winning books and audio recordings. His Professional Developments and Keynote addresses have helped educators teach writing to students from pre-Kindergarten through graduate school. Now his stories are being developed for film and television. He lives in Los Angeles with his wife, two children, and two cats. Yes, he's a cat guy. An original half-hour comedic drama for adults. He shot for the moon, she shot for the stars. They both ended up with the next best thing. A multicultural comedic drama about love, soul mates, and family. An original hour-long drama for adults. Tony is a buttoned-down Catholic college kid who travels to Miami to visit his brother Henry and quickly finds himself embroiled in the drug and alcohol-fueled bar scene of the late 1980s. Tony must navigate his Little Havana Cuban family and his very drunk and Irish Boston family as he searches for a voice, an identity, and his father’s love. An original series blending live action and animation for children. Mr. Sacre has recently moved to a cozy home in a new neighborhood, and all of his stuff is still in boxes. When he starts to unpack, he finds amidst the boxes labeled “Kitchen” and “Dining Room” and “Office,” a bunch of boxes of “Stories.” When he opens them up, he finds a seemingly endless collection of stories ready to be told. Award winning books, available on Amazon. Francisco learns to pick a mango with the help of family proverbs. 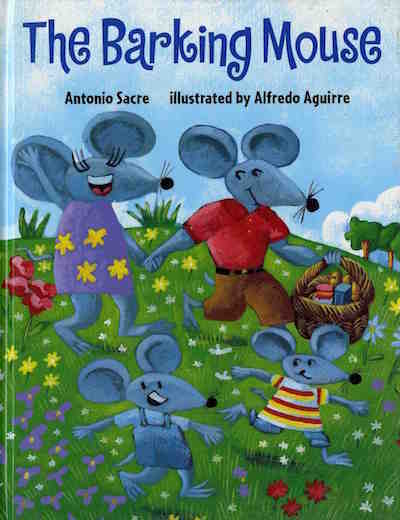 A family picnic turns into a lesson in bilingualism. Favorite family and folk tales. For middle-grade and young adult readers. Award winning audio albums, available on iTunes and Bandcamp. Click on album cover to purchase. Join Antonio’s mailing list to receive news and updates.